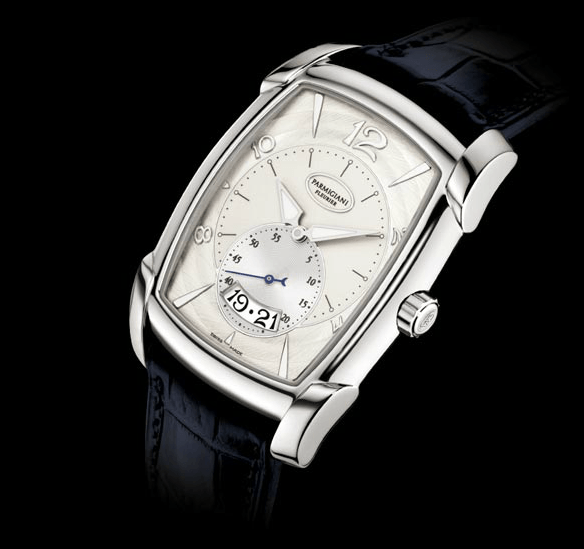 Parmigiani Fleurier is a high-end Swiss watchmaker brand founded in 1976 in Fleurier, Switzerland. It was founded by Michel Parmigiani. The foundation of this amazing brand is based on the talent of restoring watchmaking artefacts and the inspiration of mechanical movements of the past. In a world in which watchmakers are having a hard time fighting into a kind of “red ocean” for components, some brands just go throught it thanks to alot of know how, patience and passion. And Parmigiani is definitely one of them. All Parmigiani’s Timepieces has at least 400 jours of work. They are all hand-made with movements produced in-house. This quite confidential brand got a major communication breakthrough in 2006 when they got the Watch of the year award for its Bugatti 370. 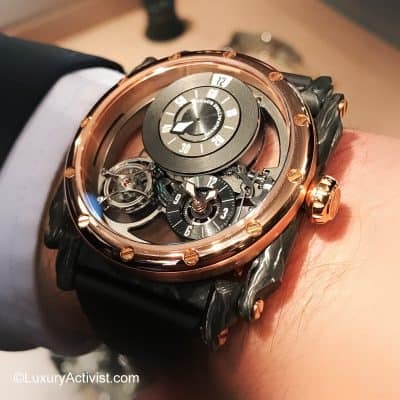 It is said that they produce only 1,000 units per year and most of their watches are produced in very limited edition….